Students are grade monsters. Teachers are too. A student studies because he wants good grades, not because he wants to know something. That makes no sense and is completely not the purpose of education. But grades are here. And they have completely taken over education. How can you just put a mark on a kid? What does that say? You don’t grade your coffee, do you? Hmmm, this coffee is closer to a C. Oh, and this one is definitely an A+. Sounds weird don’t you think? The question you need to ask is: what makes coffee number two so good or bad? What are his strengths? Where does it need improvement? This is the issue that formative assessments attempt to tackle. 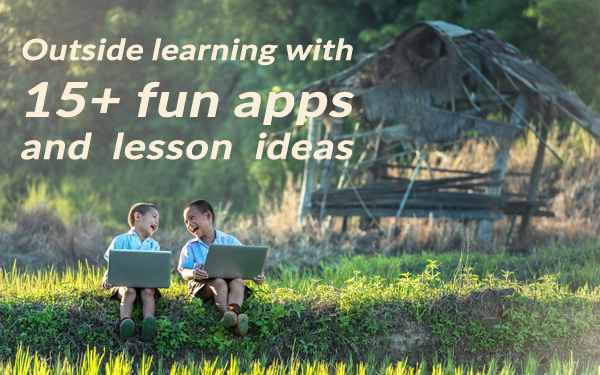 In this blog post, I will explain what formative learning is and what is important to implement it in your school. Formative assessment is an ongoing process of collecting information on the outcomes, strengths and weaknesses of the students. The information can be used to give valuable feedback in the students learning preparation. 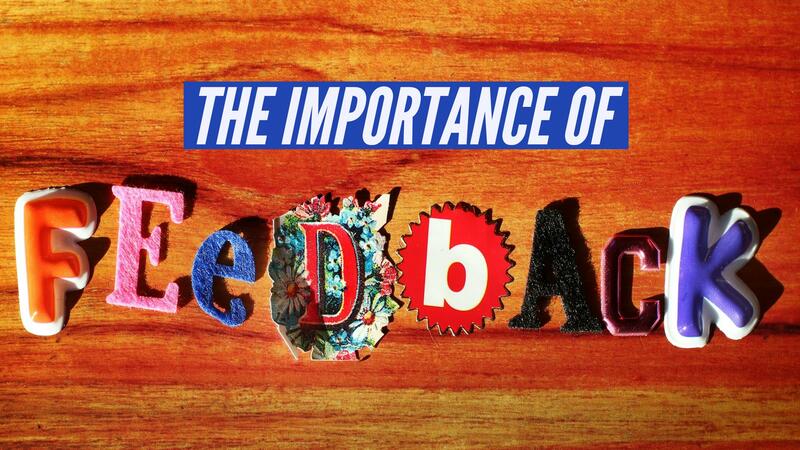 Feedback should be actionable, so students can use it to improve their learning. In a summative assessment the student gets a grade at the end of the course that refers to the achieved objectives. A summative assessment is often linked to a standard, a snapshot or a progress assessment. It’s the complete opposite of what formative assessment stands for. The most important characteristic of formative assessment is that there are no grades! You can’t measure a student by putting a mark on him. That is why formative assessment makes customized learning more accessible. There is a lot of research that suggests that students that are intrinsically motivated (i.e. they want to learn) outperform students that are extrinsically motivated (i.e. learning to avoid a punishment, like a bad grade, or learning to get a reward, like a good grade). Furthermore, extrinsic rewards are proven to be destructive: they diminish the intrinsic motivation present in students. So if intrinsic motivation is so important, what can teachers do to increase it? The answer is simple: verbal, positive feedback has been shown to be very effective at increasing intrinsic motivation. The strength of formative assessment is the striving for better learning. Students don’t learn for grades, they learn to improve themselves and to achieve higher learning goals. Your (positive!) feedback helps to keep that fire burning. Formative assessments help students identify their strengths and weaknesses. They now know, what specific areas need work. The distance between a teacher and a student is smaller and you are there, just in time, to help the student on its way. You recognize faster where students are struggling and address problems immediately. There’s less pressure on the students. Less stress and less performance anxiety. They take a greater responsibility and learn to improve their autonomy. With formative assessment, you look more at the learning process of the student and not just to one final value. 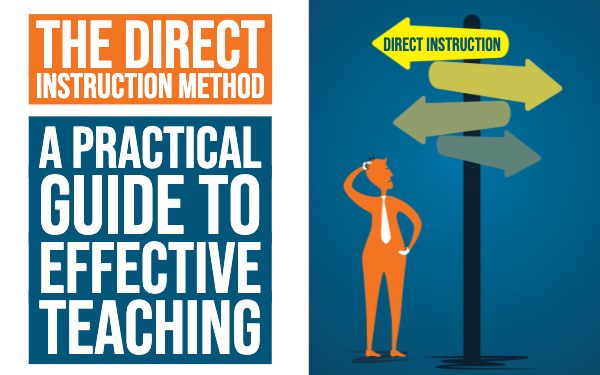 give good instructions and feedback to help your students achieve the objectives. To learn more about what really motivates us, have a look at Daniel Pink’s TED Talk on motivation or read his book “Drive”. Susan Brookhart also wrote an excellent book on “How to give effective feedback to your students”. If you’re the only teacher in your whole school who is standing behind formative assessment, that would be a pity. It’s very good that you stand behind this, but in the end, you’ll just have to deliver a grade anyway. Implementing a formative assessment culture is not easy. The society is not there yet. But that doesn’t mean that your school can’t make the difference. Dr. Marcel Nieuwenhuis, an authority on change management, identified 6 building blocks that need to be implemented correctly for a successful organizational change. This will lead your entire school or a part of your school to the reinvention of the old system. Doesn’t it feel great to be an innovator? These building blocks are easy to understand and work just like in the management world. 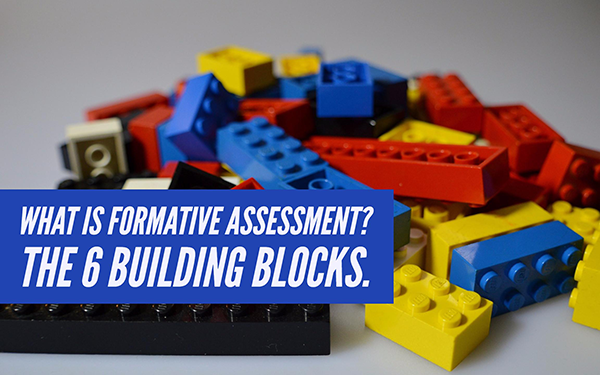 If you add all theses blocks, formative assessment will be possible in your school. Growth and change will be accomplished over a long period of time. Watch out for traps though. It looks much easier than it sounds! If you ask a teacher if they know the school’s vision, they’ll probably refer to the school’s website. “It must be on there somewhere.” If the school doesn’t have a clear vision or the teachers are not aware of it, formative assessment might just not fit in. Just any vision won’t do either. Make sure your school has a vision that aligns with formative assessment. If the school’s vision is too vague or does empower the grading system, formative assessment will quickly fail. Think about what your school wants to achieve and why. Otherwise, teachers, parents and students will get confused. Change without clear structure leads to chaos. You have to know your role in formative assessment. When is someone responsible for what? What about the curriculum, colleagues? Is there a plan? What’s the role of grading in education? Make sure responsibilities are well defined. The school’s culture is more about values. How do you interact with your colleagues, the school board, students and parents? What are the shared values of the school? Is there an informal or very formal way of interacting? What are the perceptions about education, learning and grading? Does a teacher have a strong voice in this school or not? Without the right culture there will be resistance. If a school is very formal and strict, it will be harder to implement formative assessment. The school board or other teachers will resist more because it’s “not the way we do things around here”. To implement a good formative assessment strategy, you need some qualified people who are more specialized in formative assessment. Teachers have to be able to build competence and skills. They need to have the chance to look at other teachers. Teachers will get worried when they lack knowledge. First of all, teachers need to know exactly what formative assessment is. Knowing how and why you should use it is also very important. 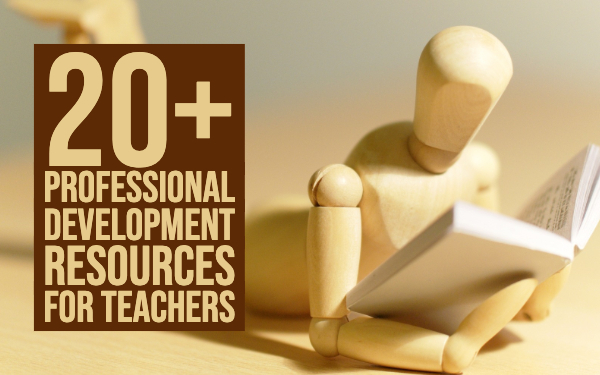 You’ll need knowledge about the curriculum and about the learning goals. You’ll have to look up some examples. Maybe there are some other schools in the neighborhood that might help you? You can always look for some internet cases, etc. If everything is in place, but the needed resources aren’t there, you might get frustrated. Make sure your school has what it takes in terms of finances, materials, IT, communication, etc. How are you going to assess, when you don’t have assessment materials like, for instance, rubrics? What is the use of formative assessment when in the end, you need to report using grades anyway? Do you know the feeling when you’re working out very hard, but you can’t see any results? How do you feel? Everything I have worked so hard for, that perfect body, it’s all just…. useless. Well, that’s how you feel when you don’t get any results. This might be the hardest building block. You have everything. You have a clear vision, a good structure, a suitable culture, the people and good resources. But… no results. What are “results”? A good result can differ from school to school. For students, results can be achievements and a higher motivation. For colleagues, results might be involvement and growth. The school management can think achievements and a professional culture are results. And finally, parents might consider more ownership as a result. Aligning on the expectations beforehand makes sure everyone is working towards the same goal, increasing the likelyhood of getting the desired results. Like I said, formative assessments take a lot of work and some perseverance. You need a good plan and a worker’s mentality. But, if you do it right, the work pays off. And that is what being a teacher is all about!